Nearly half the American population is affected by some stage of gum disease. Periodontal disease affects both the jaw bone and teeth, making it essential to your dental health to receive treatment as soon as possible. Mitchell Dentistry provides gum disease therapy in Fort Myers and cities across Lee County. Schedule an appointment with a dentist from our practice for a complete evaluation of your dental health and improve your periodontal and overall health. If your gums are healthy, your teeth are more likely to be in an optimal position for maintaining good health. Gum disease is the leading cause for tooth loss. Additionally, periodontal disease is also a risk factor for certain bodily health conditions, such as heart disease, diabetes, and Alzheimer’s disease. Good oral hygiene, a well-balanced diet, and regular visits to the dental office all reduce your risk for developing periodontal disease. Moreover, diagnosing periodontal disease early will increase your chances of addressing the issue effectively and reversing its effect on dental health. To maintain optimal oral hygiene at home, you have to brush and floss regularly. Include a non-alcoholic antiseptic rinse into your dental routine as well to make sure your mouth is clean and free of harmful bacteria. If you’ve been diagnosed with gingivitis or periodontitis, the more advanced form of gum disease, then your first line of defense is scaling and root planing, also known as a deep cleaning. This gum disease therapy involves removing tartar buildup from below the gum line and smoothing away the grooves on the tooth’s surface where bacteria and plaque are likely to build up, thereby encouraging the pocket of space between the gums and the tooth to close. After receiving the treatment necessary to remove tartar buildup, we provide the antibiotic medicine and antibacterial rinses to ensure your recovery occurs without issue. Find out more about periodontal health by calling or vising our dental practice in Fort Myers. 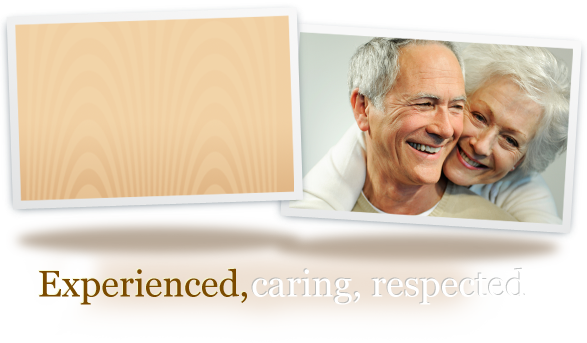 Mitchell Family Dentistry is dedicated to providing comprehensive care to patients all across Lee County. Schedule your dental appointment today!